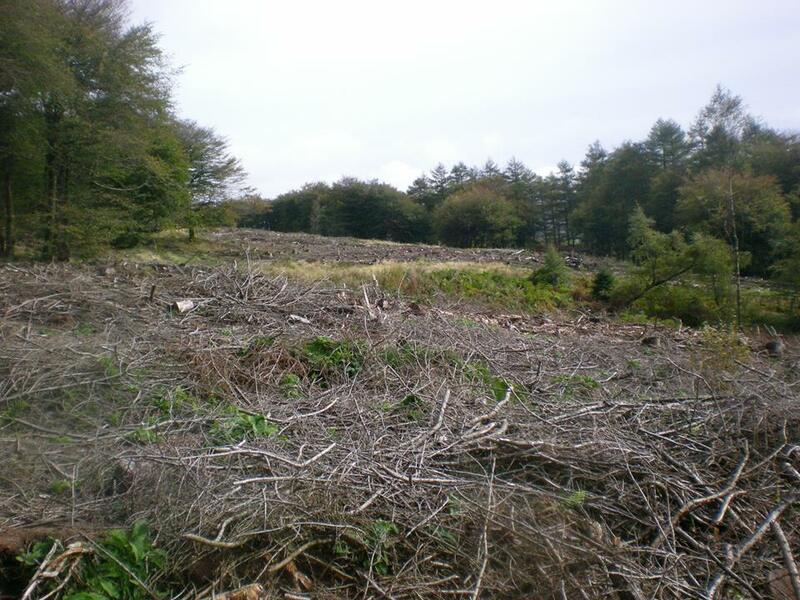 Finally, the top area of the woodland has been cleared and the last lorry load of timber has gone through the gates. Thankfully, it was accomplished with only minor damage to the tracks and minimum disruption to the woodland. The path through along the beech avenue is strewn with brash and can be treacherous underfoot so, if you do decide to go and take a look, please do so with extreme caution.